Product #6259 | SKU MHR-222 | 0.0 (no ratings yet) Thanks for your rating! 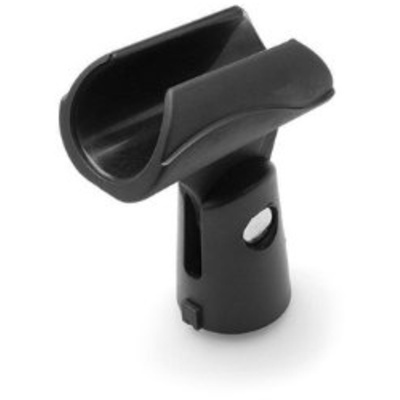 Hosa 22m Microphone Clip is a microphone clip that enables you to mount a microphone with a 22mm diameter stem to a microphone stand. 22mm is a common size for condenser instrument microphones.